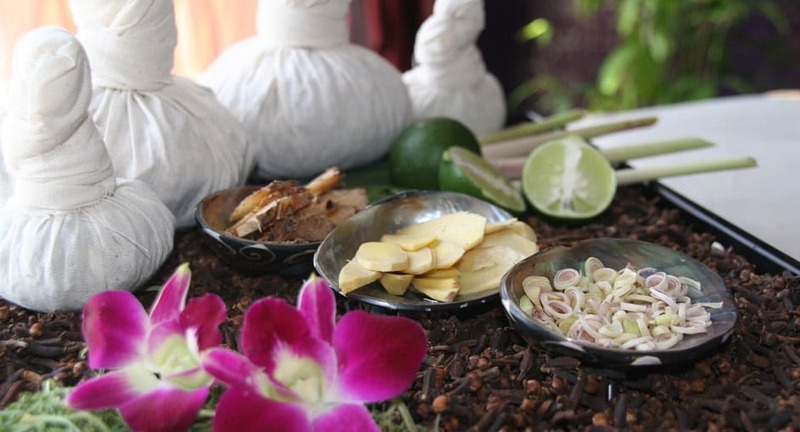 Indulge in the power of island spices at a Seminyak spa. Enter a rooftop sanctuary fragrant with floral oils and concoctions. Lay down side by side for an entire afternoon of relaxation. Your chosen soundtrack plays in the background as you enter a state of tranquillity. Begin with a lulur scrub, an age-old beauty ritual of Javanese royalty that polishes the skin with herbs and spices. A conditioner is then applied to the whole body to complete your glow. A Balinese massage using aroma oil follows, bringing waves of healing.